After receiving a large number of requests to include a shorter version of our popular sightseeing tours in the service offer, we have decided to fulfill our customers’ wishes and needs and make it possible. 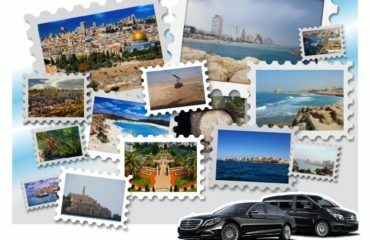 Namely, due to a busy lifestyle of our clients, quick city tours have been highly demanded, especially upon arriving in a city. Therefore, we are pleased to announce that you will be able to arrange a private city tour lasting for up to 1 hour and enjoy the places of interest without spending a half day or the whole day sightseeing. For now, this type of service will be available exclusively in 4 cities – Copenhagen, Barcelona, Geneva and Stockholm, starting from June 20. Also, it can be booked within our airport transfer service offer at special prices. If you are eager to see the best of one of the abovementioned cities comfortably and stylishly in a short amount of time after you land, a Limos4 quick city tour is the easiest and most convenient way to do so. 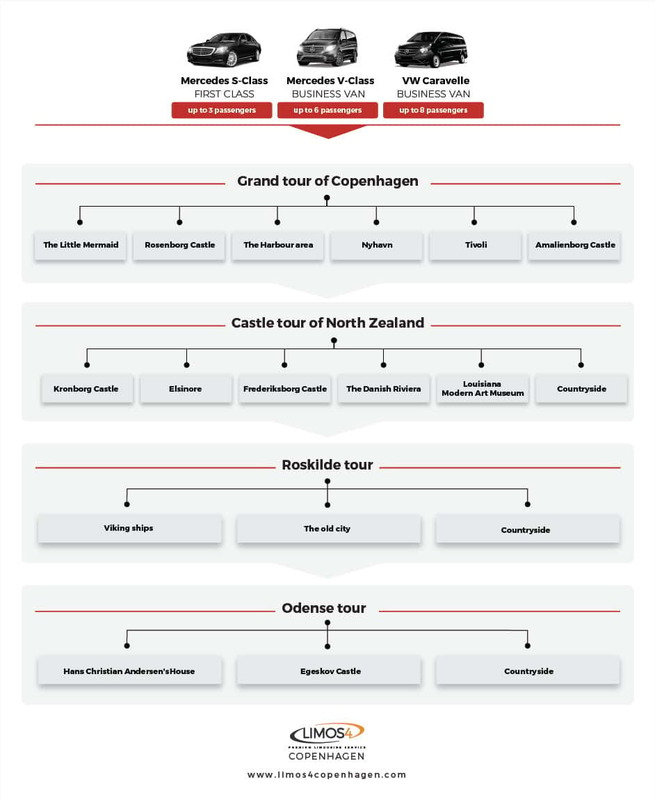 Reserve your favorite vehicle with a driver-guide and make the most of your brief trip to Copenhagen, Barcelona, Geneva or Stockholm. Pre-book your tour by sending us an email with all the specifics.